Thank you so much to everybody who has supported Cliona’s Foundation since we launched our Urgent Appeal. 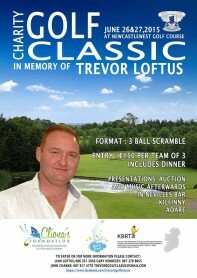 To date the Foundation has raised €2,203. We have also been contacted by several people who are organizing fundraising events for the Foundation to make sure that we can continue to support families throughout the year. 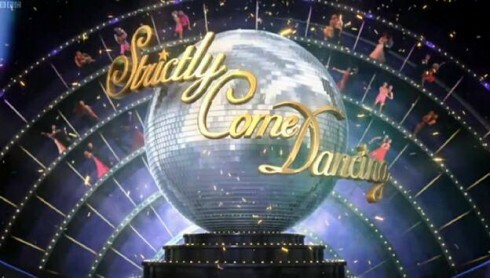 Strictly Care to Dance at the Movies is taking place this November and you can out more about the event on their Facebook Page. 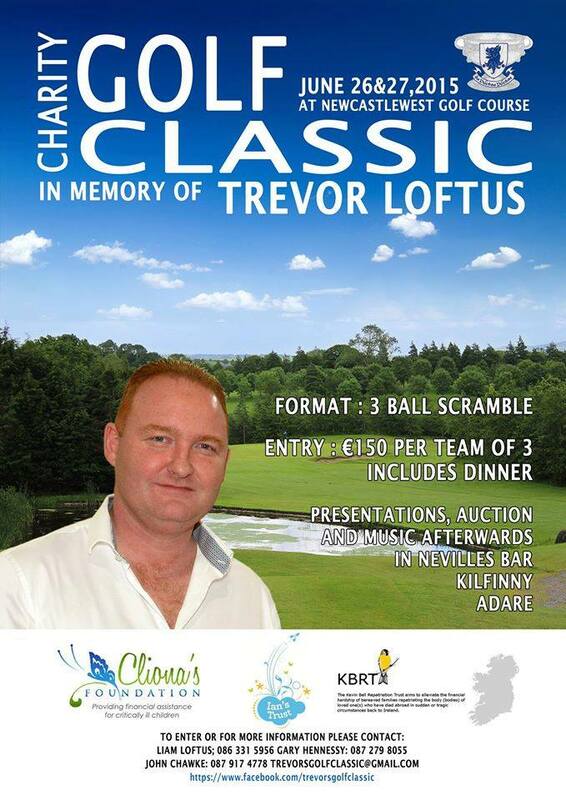 Trevor’s Golf Classic is in memory of Trevor Loftus who sadly lost his life in New York this year. Again, more information is available on Facebook. Thank you so much to everybody for your continued support.